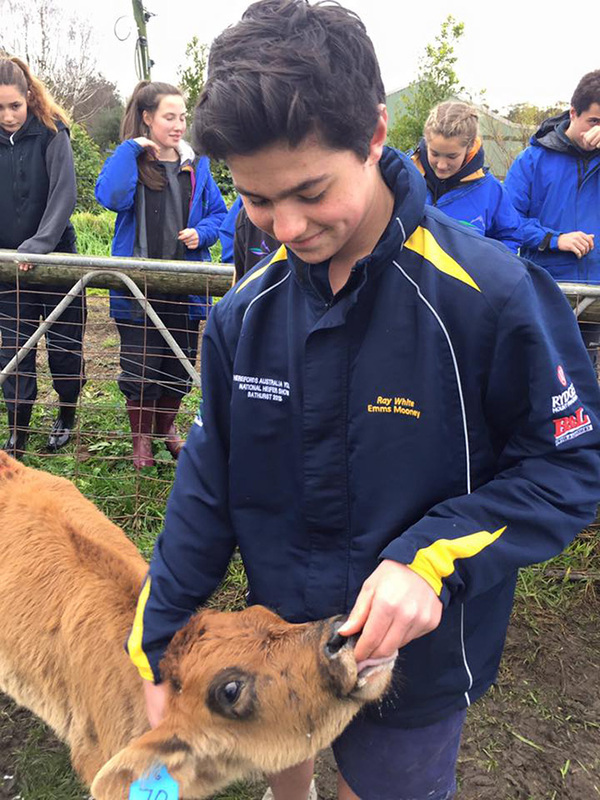 Core 1 visited Schultz Organic Farm and got up close & personal with the locals! 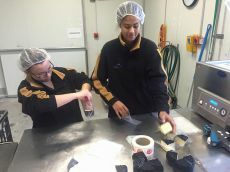 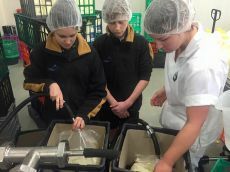 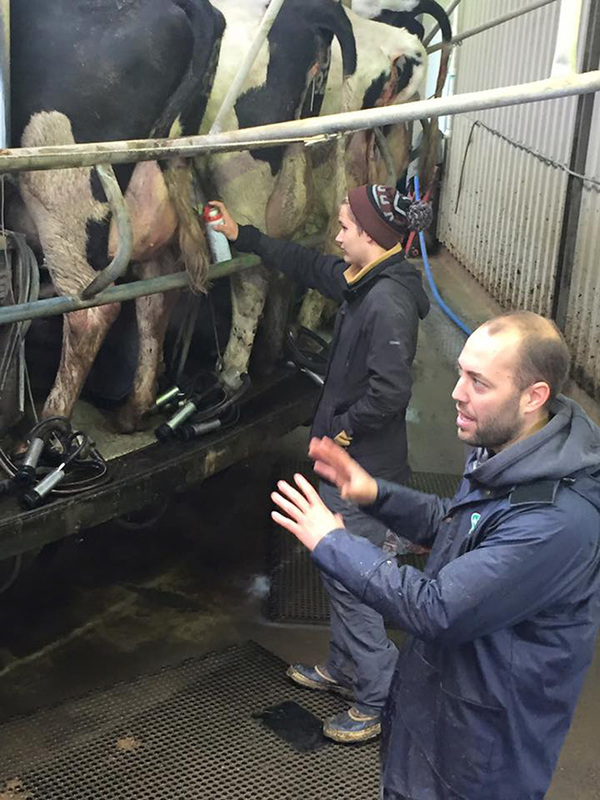 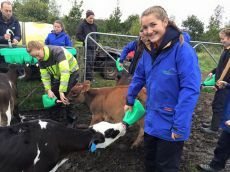 Feeding calves, milking cows, bottling milk and making cheese...and sampling the local organic cheese too! 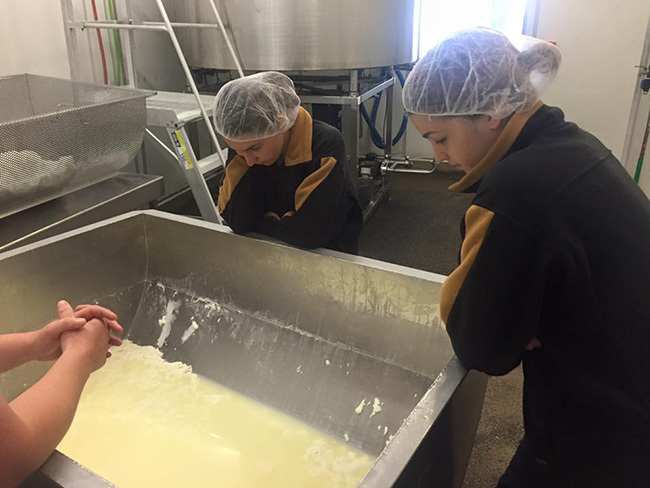 Core 2 visited Timboon Cheesery. 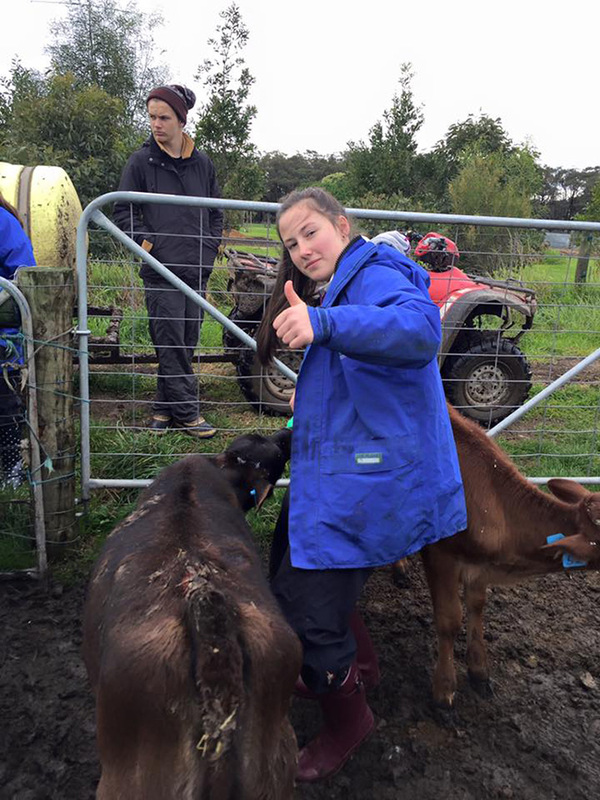 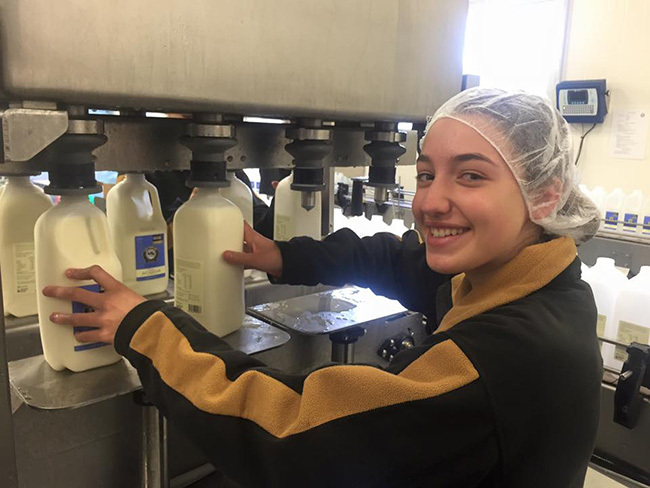 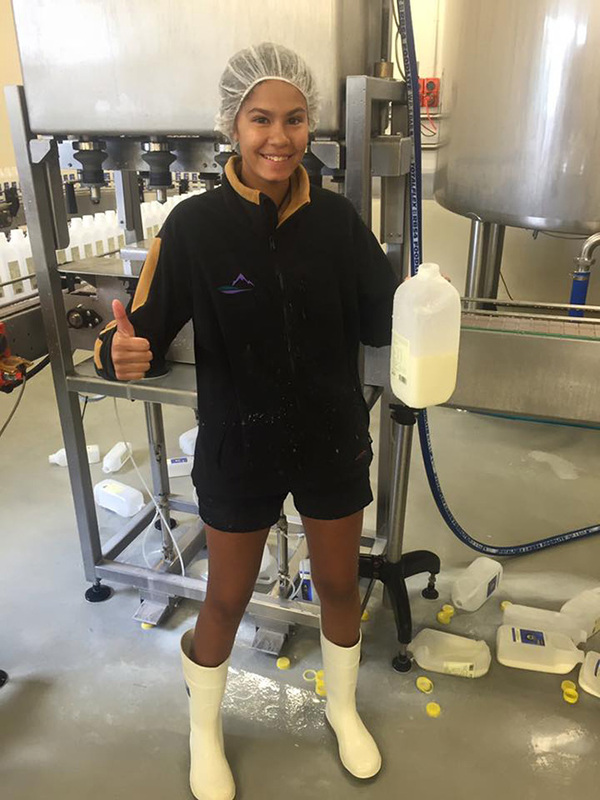 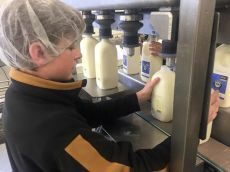 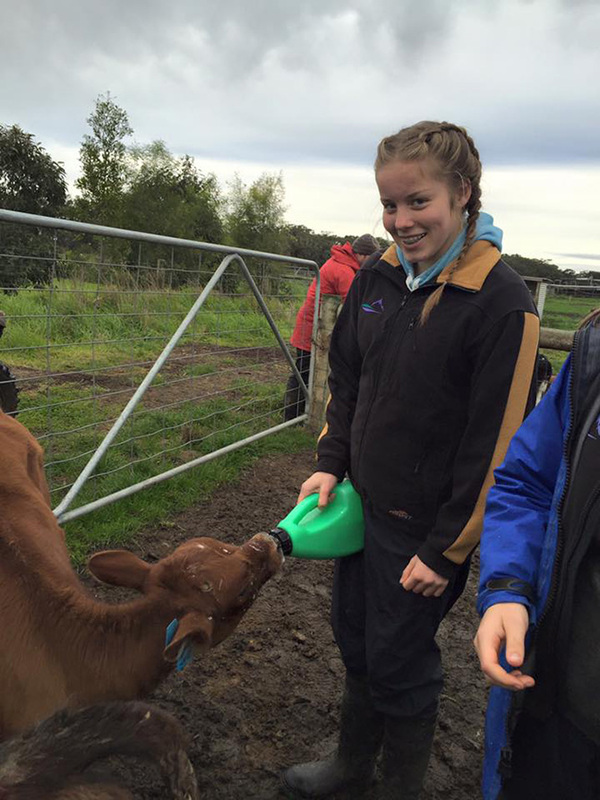 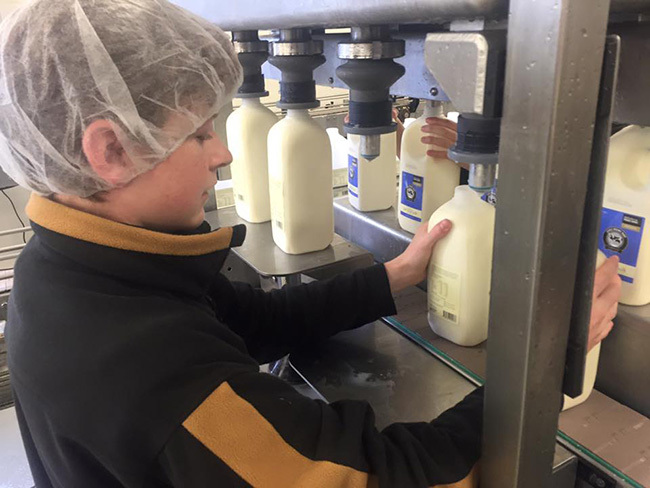 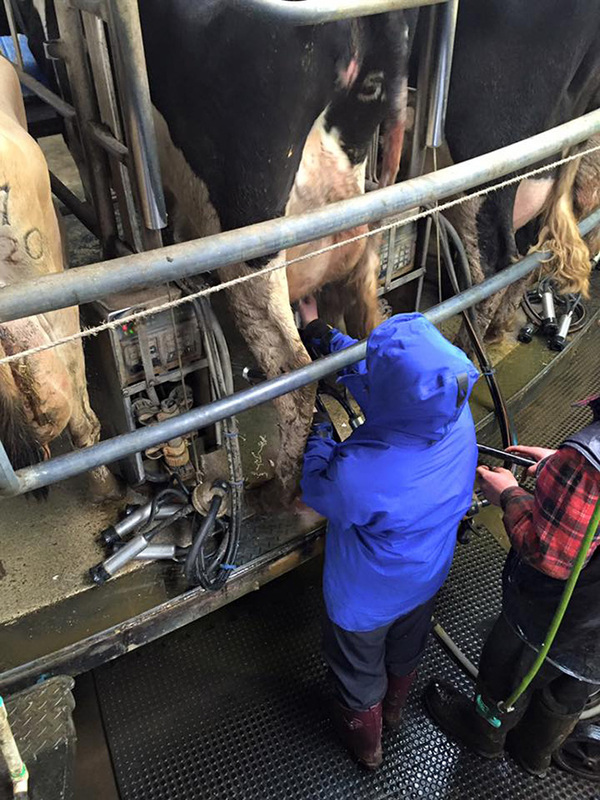 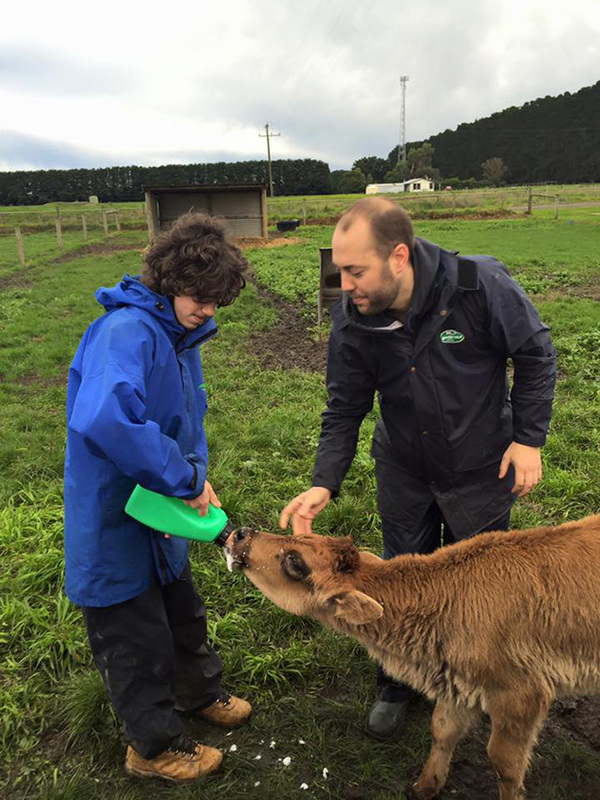 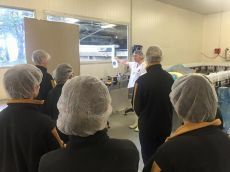 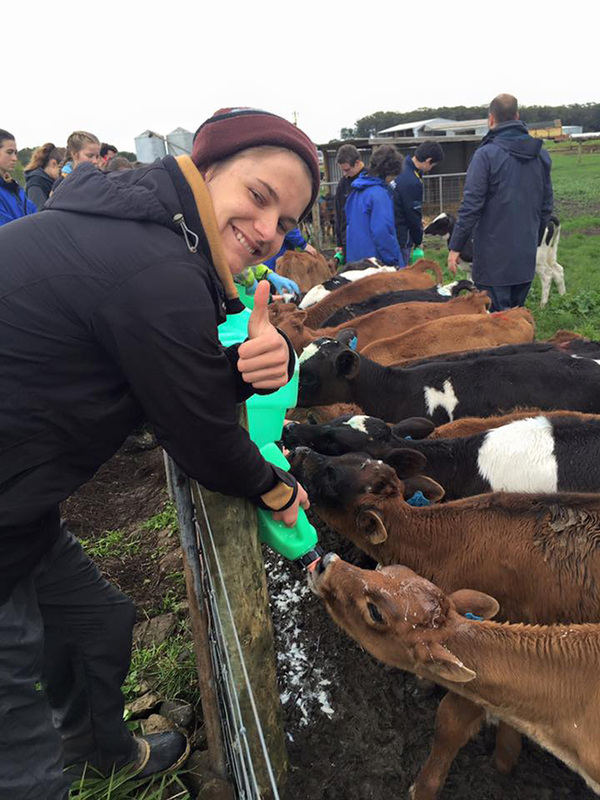 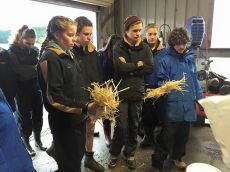 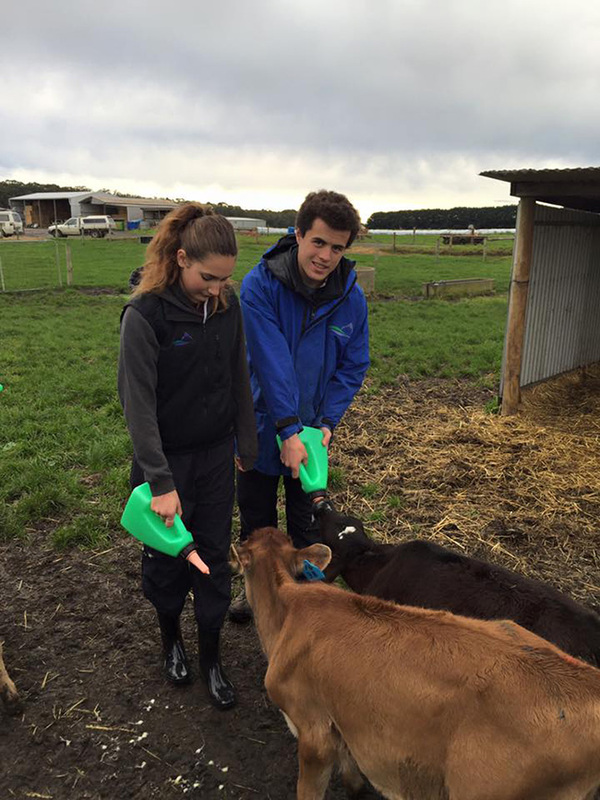 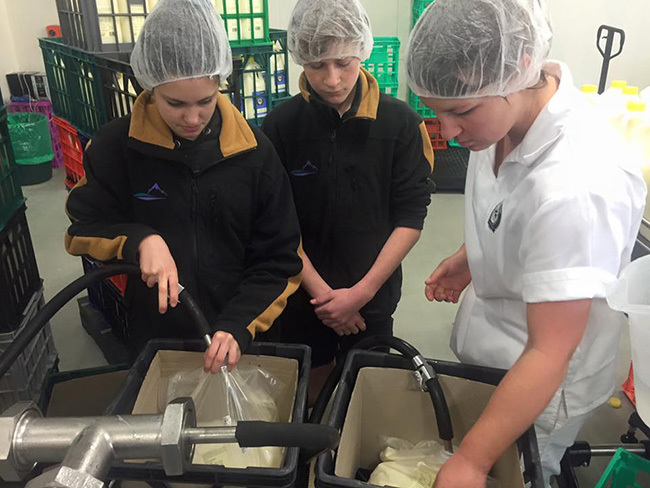 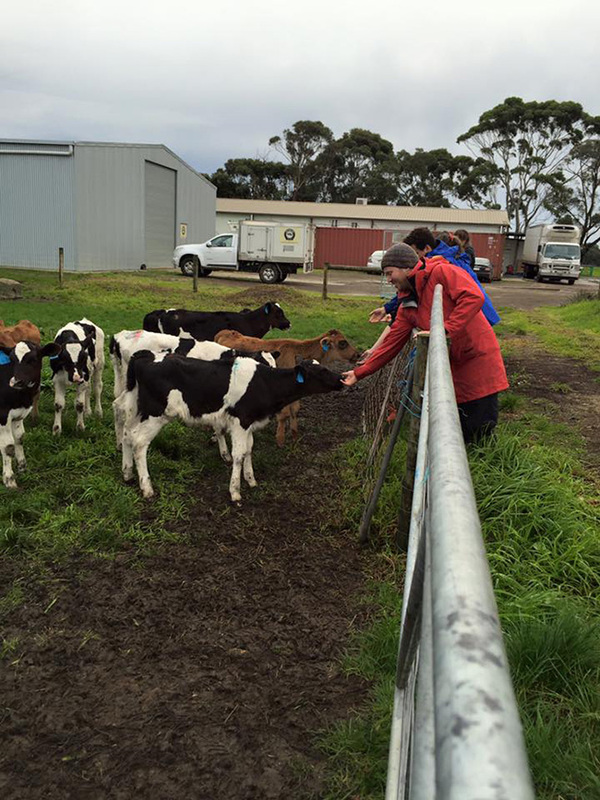 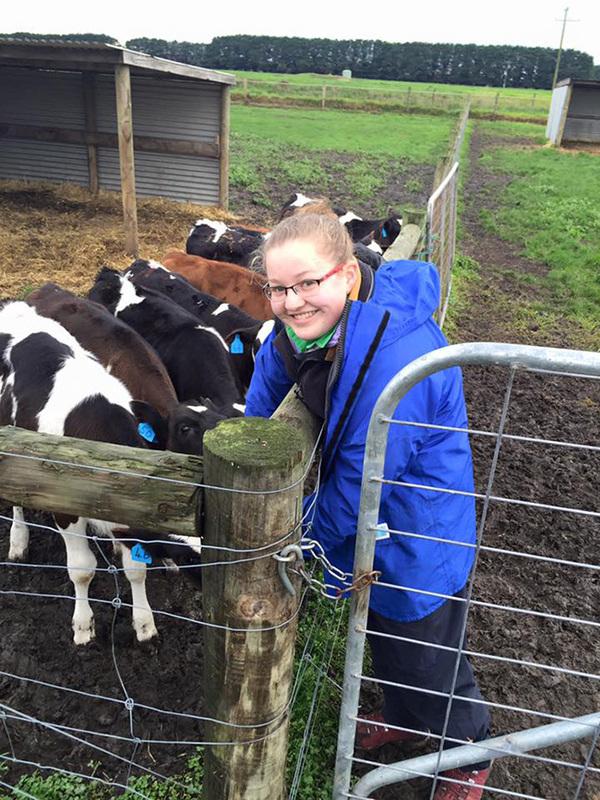 Feeding calves, bottling milk, making cheese and exploring everything in between from paddock to plate!